It is that time of the year again, when Aaradhya gets to see her mommy, Aishwarya Rai Bachchan put on her best gown and walk down the red carpet of the prestigious film festival. Aishwarya graced the red carpet of her 15th year at the Cannes Film Festival dressed in a golden gown by Kuwait’s designer Ali Younes. 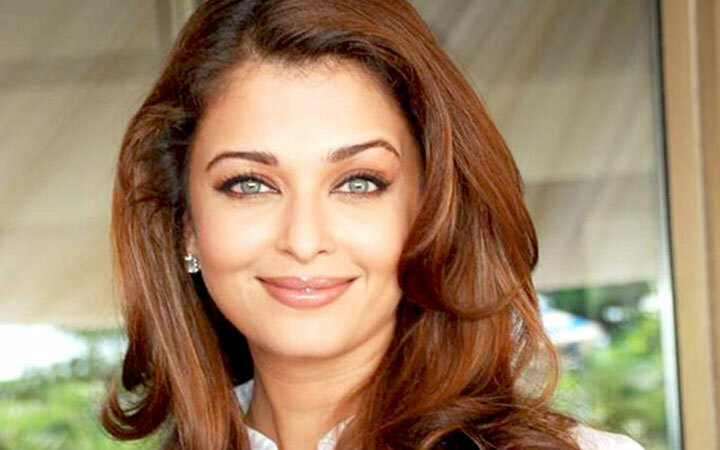 Aishwarya, who is the face of a cosmetic line, had everyone’s attention as she walked the red carpet.